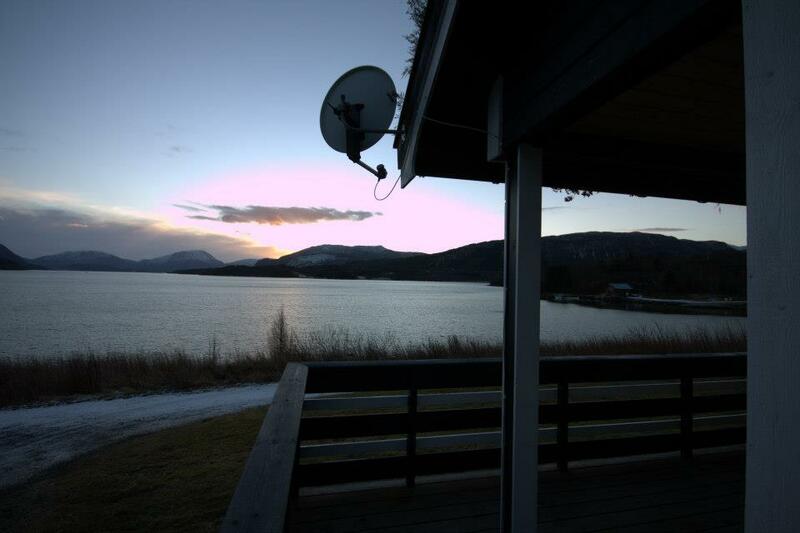 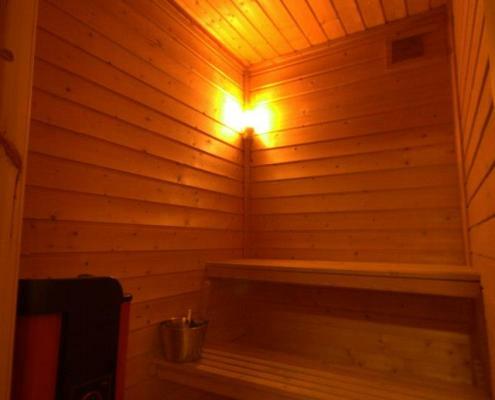 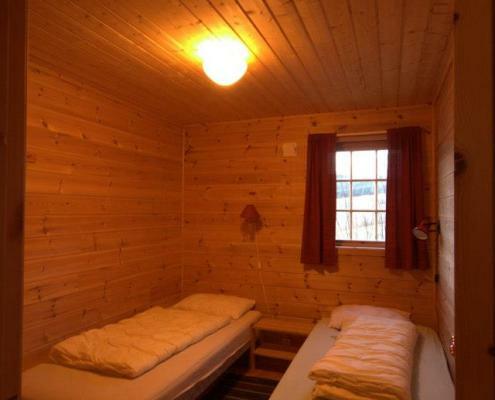 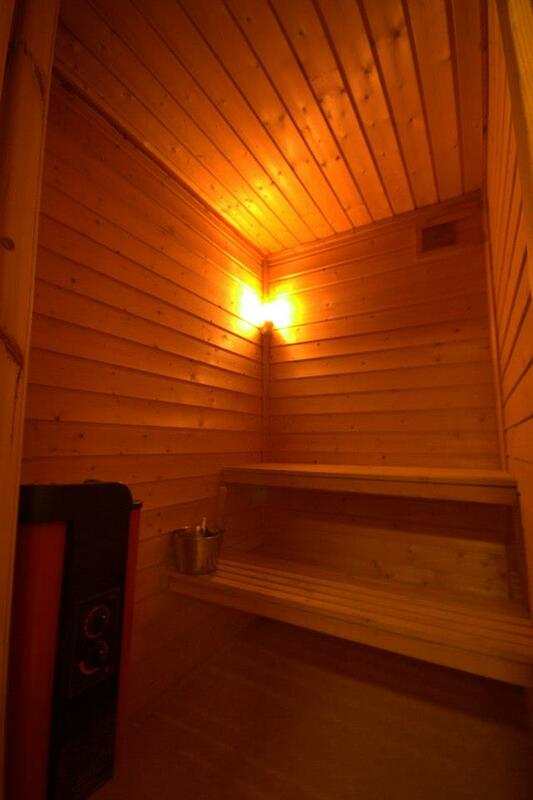 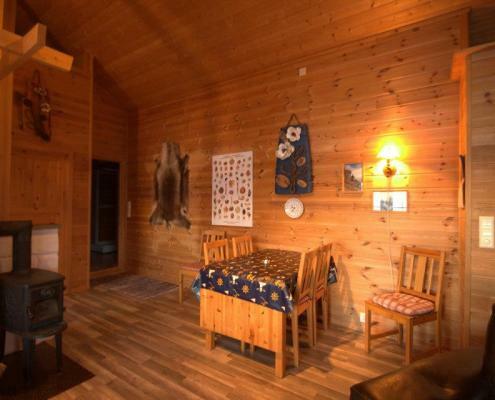 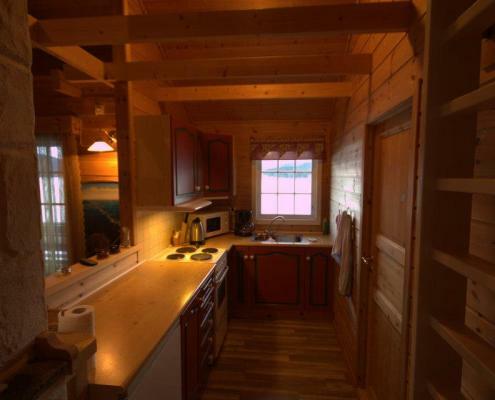 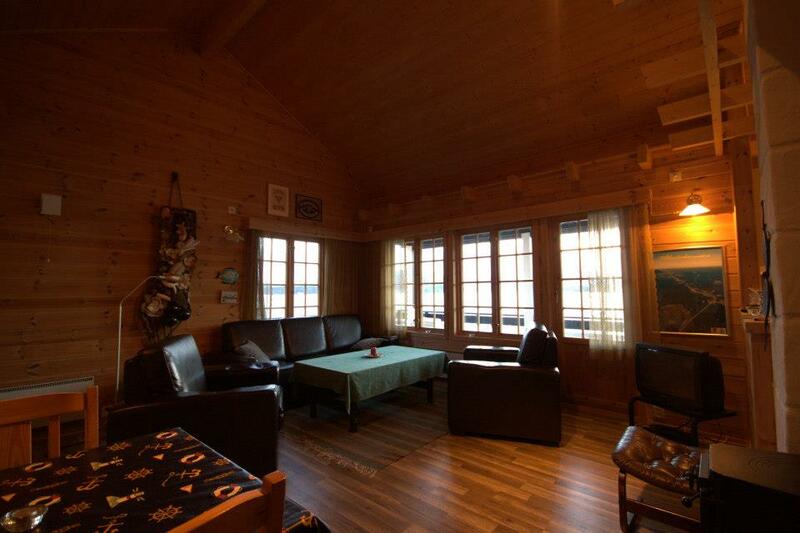 Olavstua is a large high-standard cottage, equipped with sauna, lying right on the fjord shore. 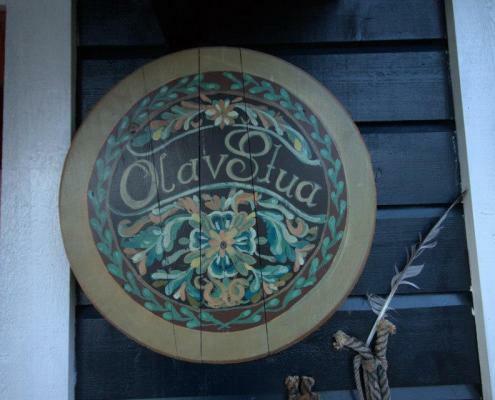 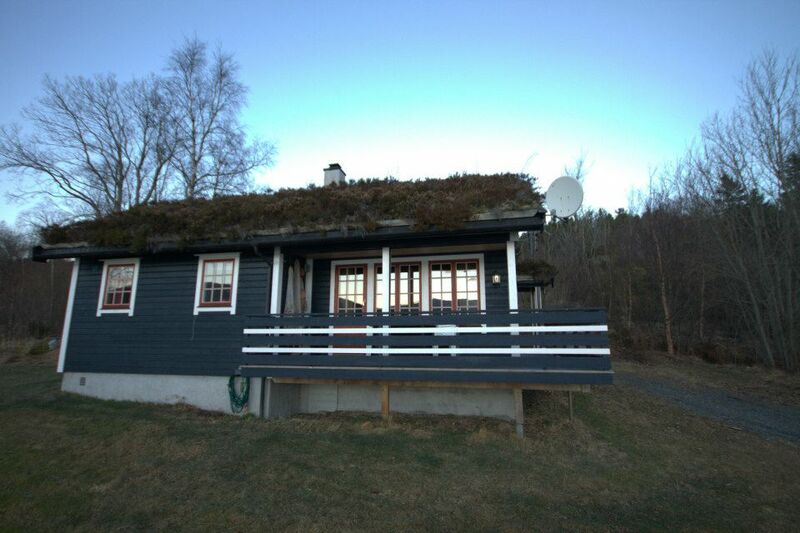 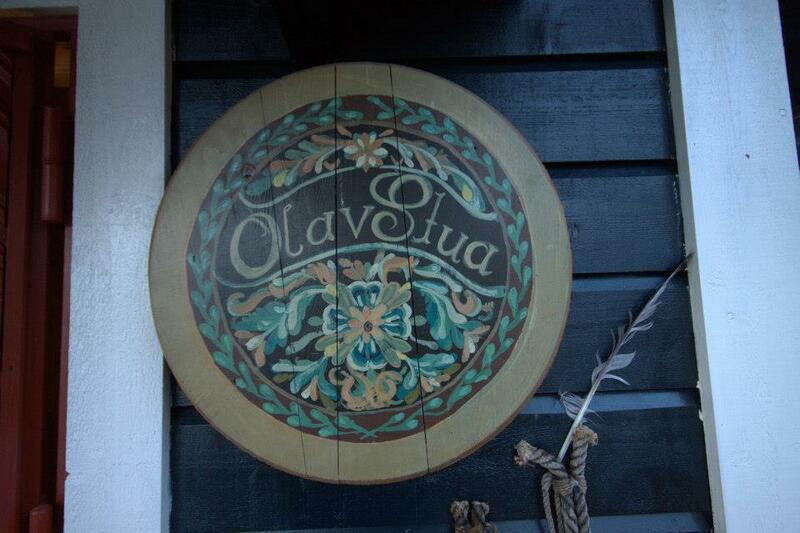 Olavstua can be characterized as a genuine ´fjord cottage´. 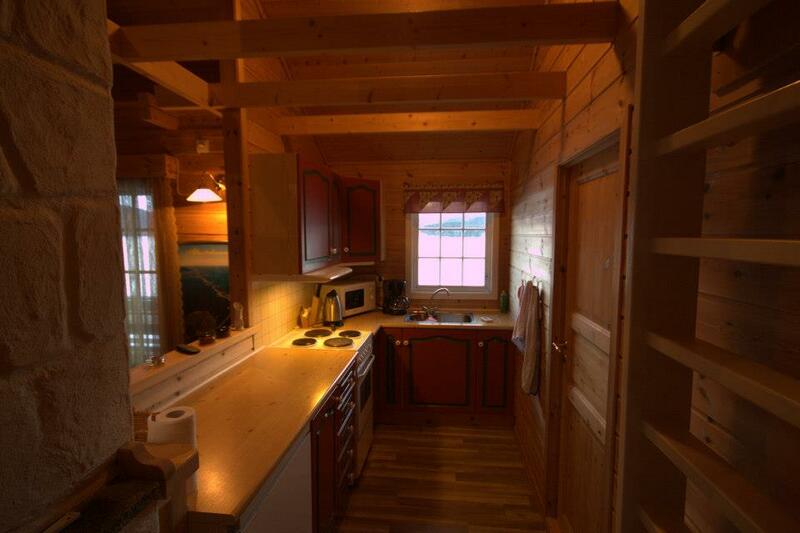 Situated right on the shore, app. 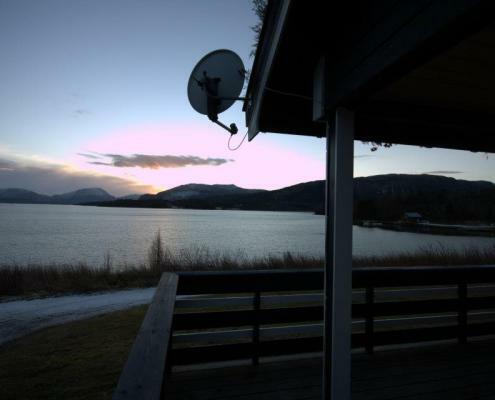 20m from the brackish waters of the fjord, this cottage brings you as close to the sea as you can get without boarding a ship! 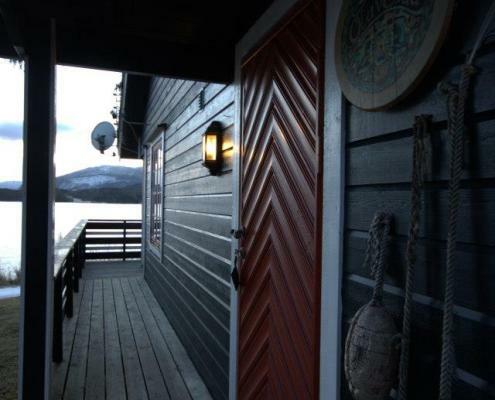 Both the living room and kitchen face the fjord – practical if you like to keep an eye on the dock. 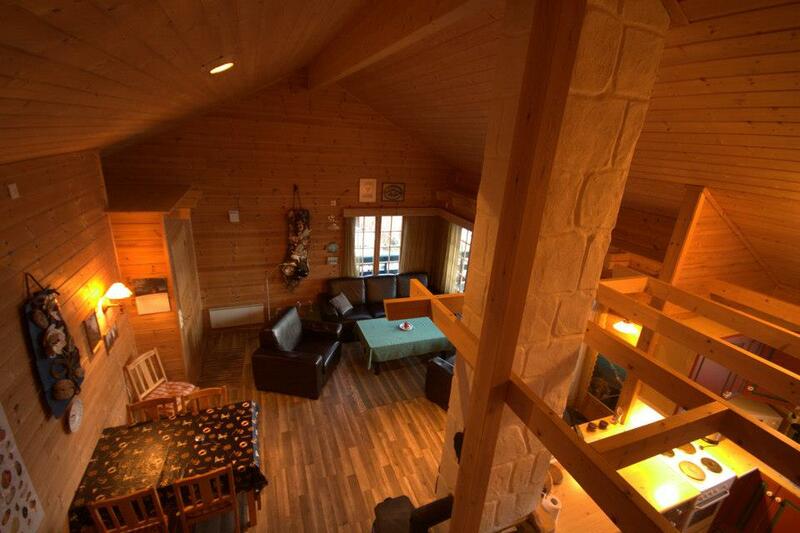 The terrace is built off the living room with direct access. 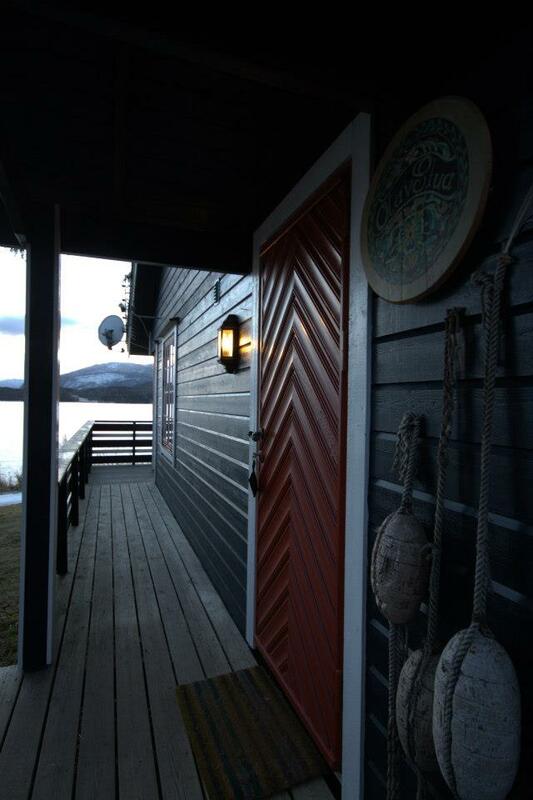 Enjoy the sound of the water meeting the shore from the terrace or from inside. 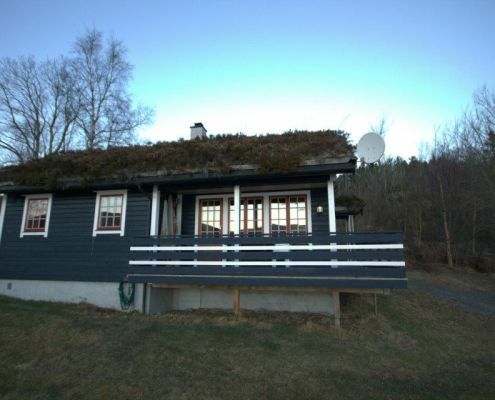 Both Tollstua and Olavstua are our largest cottages at 65m2, situated on the shore approximately 20m from the brackish waters of the fjord. 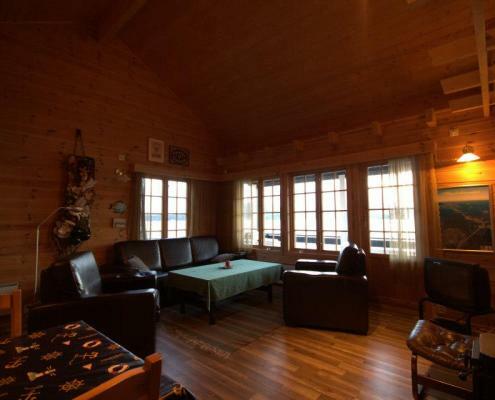 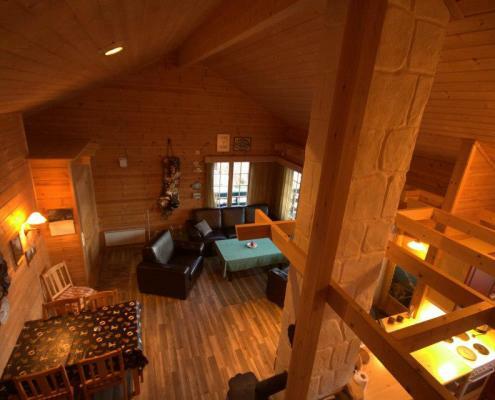 This roomy cottage allows space for a group of friends or family with sleeping accommodations for 6-7 people due to the loft which can sleep 2 adults or three children. 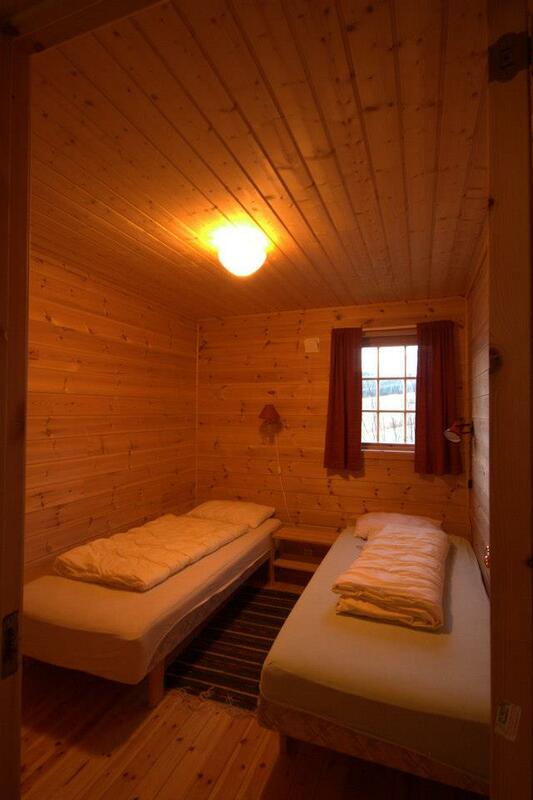 Please note that access to the loft is by ladder and recommended only for ´fit´ adults or older children. 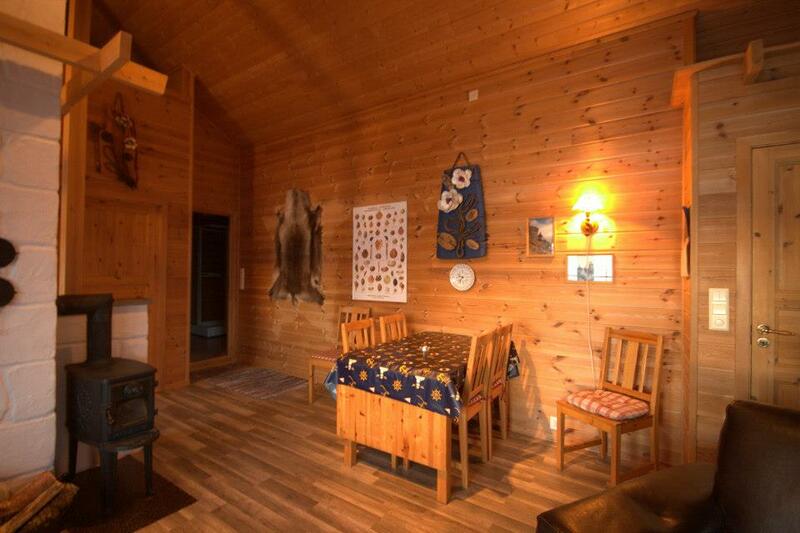 Each cottage is completely equipped with all necessary utensils, duvets and pillows.